For all intents and purposes, Dynamite Comics is the finest home of Warrior Women in comics this side of Themyscira. In addition to the publisher’s licenses for Xena, Warrior Princess and Vampirella, Dynamite has also been the home of Red Sonja, the She-Devil with a Sword for most of the 2000’s. 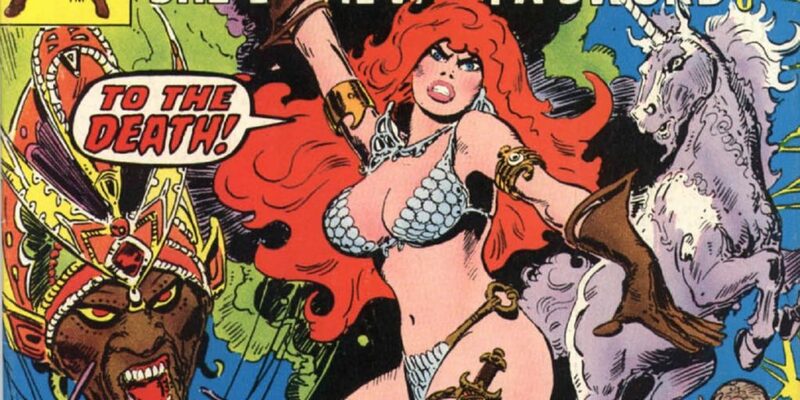 Red Sonja debuted in the pages of Marvel’s 70’s Conan the Barbarian, and has since easily earned her place as a top tier character the comics landscape. 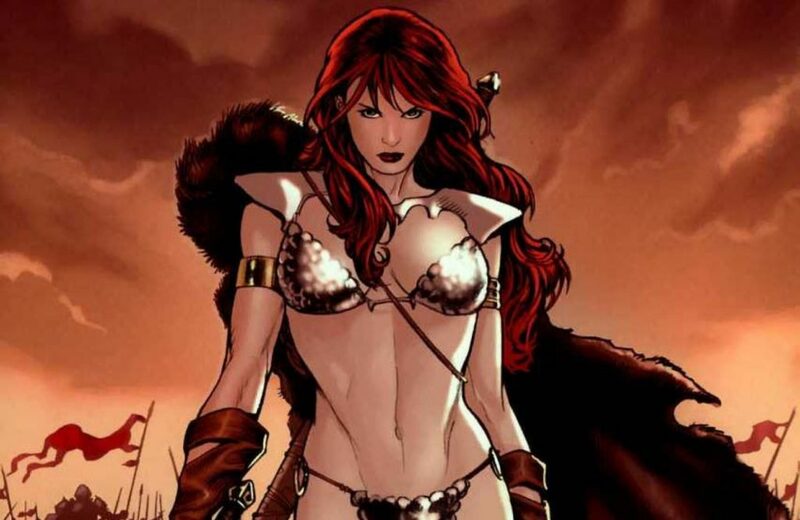 Below you’ll find a complete reading order and chronological guide to Red Sonja’s comic book titles, including those written by top comics talent like Gail Simone and Marguerite Bennet. The 2010 to 2013 Red Sonja series collected. Gail Simone’s time writing the title. Will there be more added to this chronology?